Camden County Prosecutor Mary Eva Colalillo and Voorhees Police Chief Louis Bordi announced a home care aide has been indicted for allegedly defrauding an elderly woman of thousands of dollars. 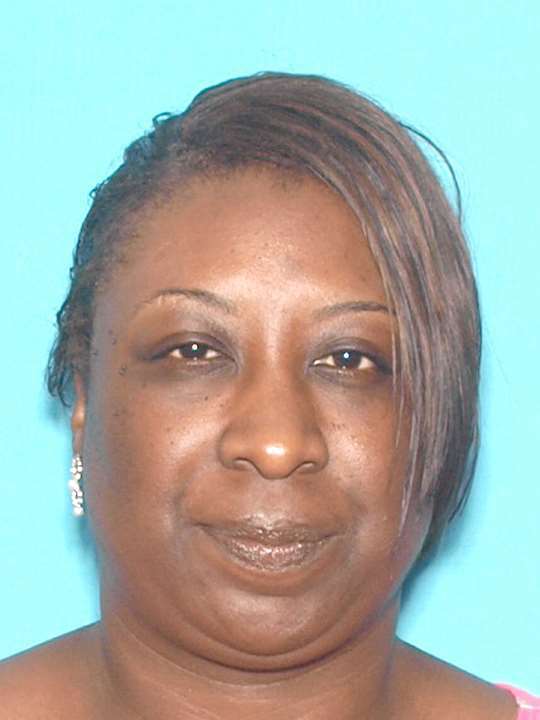 A grand jury handed down a two-count indictment on Monday charging Latoya N. Williams, 31, of Pennsauken with theft by deception and fraudulent use of a credit card. Williams had been hired to provide in-home care for an 89-year-old Voorhees woman. As part of the arraignment, the victim’s family provided Williams with a credit card for the victim’s daily expenses. It is alleged Williams used the credit card to make fraudulent charges in excess of $6,700 between March and April 2014. These fraudulent charges included payments for a vacation time share, airfare, dental work, insurance, a car loan and cell phone bills. The victim’s family eventually discovered the unexplained charges and notified police. Released Friday, July 31, 2015.